Why building mobile apps with the AngularJs? Is AngularJS is the right choice for mobile app development? What are the reasons to select AngularJs? The concern for AngularJS development was the appearance of mobiles. So it is well fitted to develop mobile apps and with the advanced version. The advanced versions have featured the mobility driven approach for the simplifying development process. Developers are confirming for mobile-specific features including low memory consumption, touch support, and performance tuning. Mobile app issues can be resolved easily with AngularJS too. With some more improvements, developers will be keen to use the framework that can enable them to create applications at will. The improved versions will even enhance the performance of the framework to a large extent. AngularJS originally developed for designers even though it fulfills the developer’s requirements. The developers are able to use the framework for creating applications, for the same improvements required. AngularJS itself has a history for its version since established in the market. 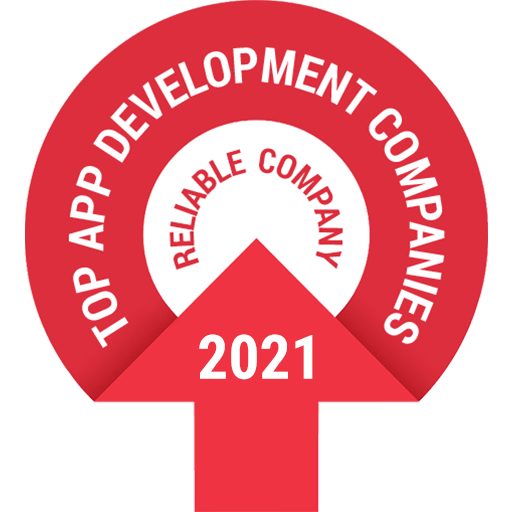 Each version has something new to make framework faster and smoother for the developers to create marvelous application development. Now the AngularJS 5 the latest version with lots of fresh updates to make the framework more faster, smaller and easier to use. In Angular 5, production builds created with the Angular CLI will now apply the build optimizer by default for building mobile apps with the AngularJs. Support for Multiple Export Alias in Angular 5, Internationalized Number, Date, and Currency Pipes, improved Decorator Support, Build Optimization, faster compiler, and animations. There were some additional features introduced in AngularJS version 4 which were not in the previous one. And AngularJS 5 has very fresh features and services improvements with bug fixes. The developers can expect Angular 6 and Angular 7 soon. AngularJS having lots of benefits in your pocket, and especially for the mobile app developers who can develop mobile app easily with fewer efforts. The framework has improved so much that frontend developer can develop a mobile app using AngularJS. iMOBDEV have successfully build mobile apps with AngularJs and have AngularJS experts to hear your requirements to build a business app. iMOBDEV Technologies have expertise in AngularJs for developing mobile apps and websites. Do come with your requirements & iMOBDEV will satisfy you with phenomenon output. Contact Us! Your content is very good and also very important, Very Effective blog . Best and Simple idea for Application Development. your article is very helpful and I really appreciate you that every time you discuss new topic which are very unique and interesting to read..Thank you so much…I also get motivated to update myself with these latest technologies..
looking forward for new articles from you..